I must of had an obsession with almost every planner available since I’ve used them. 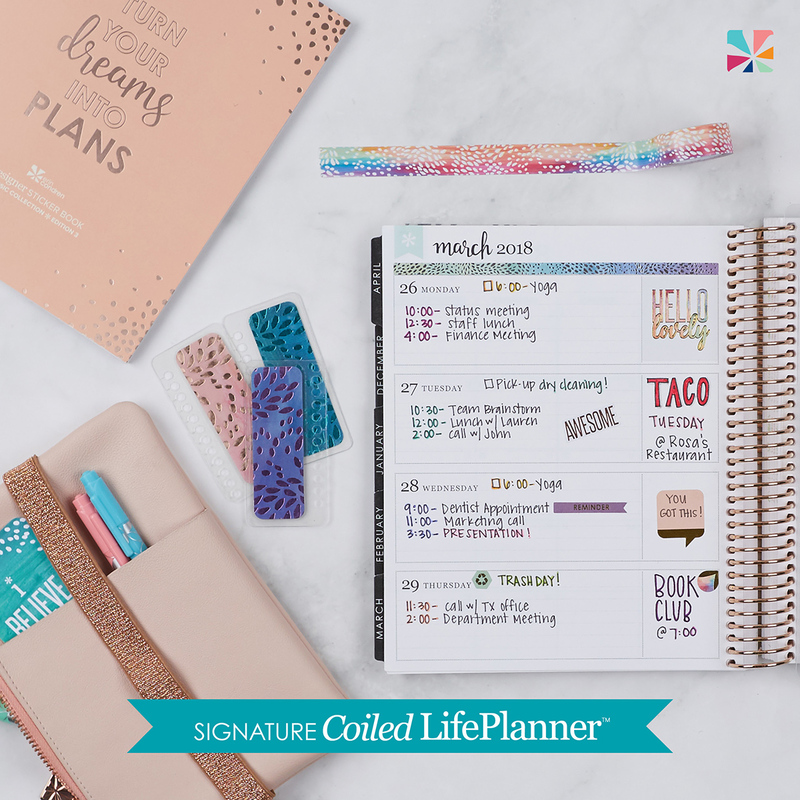 My latest addiction is the Erin Condren Life Planner. Oh my days. I love this planner. I’m quite fussy when it comes to planners so I like that it can personalised to my liking. I’m a minimalist at heart so I was so happy that I could choose the ‘Neutral’ colour theme over ‘Colorful’ or else I don’t think I would have purchased it at all. If you haven’t yet bought a EC Life Planner then you can purchase one here. They currently have 50% off 2018 planners and calendars! The second reason that I love this planner is the stickers. There is a reason why so many sellers create their own version of the EC stickers and it’s because they’re so damn beautiful. Of course, you can purchase the official EC stickers from their website but delivery can be expensive. It is sometimes more convenient to purchase stickers that are made to fit the EC from the Etsy community instead. I’ve saved you the mither of having to find the best sticker shops on Etsy and listed them below for you. They’re not listed in any particular order – they’re just too lovely to rank!